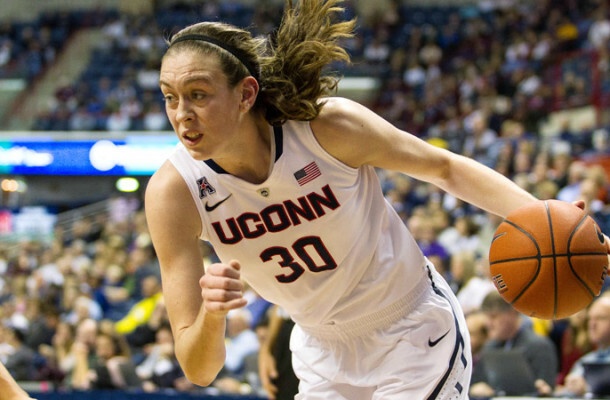 Home / NCAA / 2016 WNBA DRAFT – EARLY REVIEW! The 2016 WNBA draft class is another great year with top talent and every team will have an opportunity to get better. Check out here to see our picks for this year and send us a email with what you think!